Mocktails for my Mammas + Mamma to-bes! I had so much fun creating this delicious blend for our clients and know that you will love it just as much! 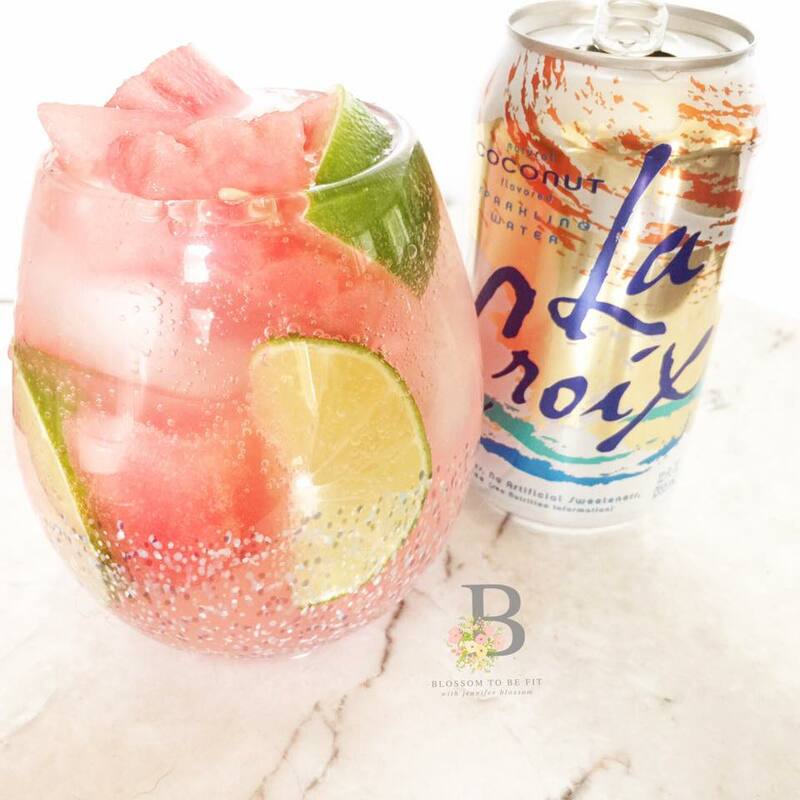 We’re talking fizzy, fruity, tangy, cold, and OH SO REFRESHING! As you wind down for the evening, pour this beautiful blend together and sip, sip, away! It’s an absolutely guilt free drink that is bursting with delicious flavor! You’re going to LOVE, sister! PS- if this recipe TOTALLY speaks to your heart, then you need to activate your Blossoming Mommy and Baby Membership HERE for direct and immediate access to TONS of helpful videos, recipes and audio JUST like this one that will leave you healthy, happy, and inspired as a modern day woman! JOIN US HERE and connect on IG here! Healthy Summer Snacks: DIY Acai Smoothie Bowls!